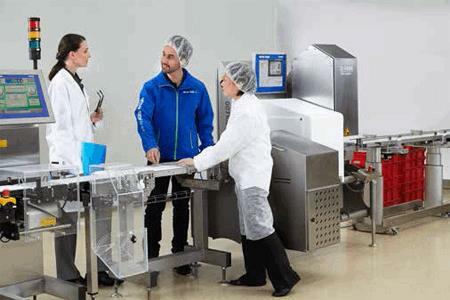 This white paper is primarily aimed at Quality Managers and Production Managers in food manufacturing organizations, although manufacturers in other industries may also find it relevant. It gives guidance on the essential processes of validation, verification, and routine performance monitoring for in-line product inspection equipment. These terms are often used interchangeably, creating confusion within organizations and across industries because people interpret and use these terms in different ways. In fact, each term is a distinct process that has a clear purpose and role to play at different points within the equipment lifecycle. It is important to understand the purpose of each process to make sure that validation, verification and routine performance monitoring tests are performed to comply with regulatory requirements; particularly where the equipment is designated as a Critical Control Point (CCP).